Hotspots brings you the Mintel Trends team’s top observations on product and service launches from around the world. From limited edition trainers that act as train tickets to a digital communal neighbourhood watch, find out what are the most innovative global initiatives happening this month. 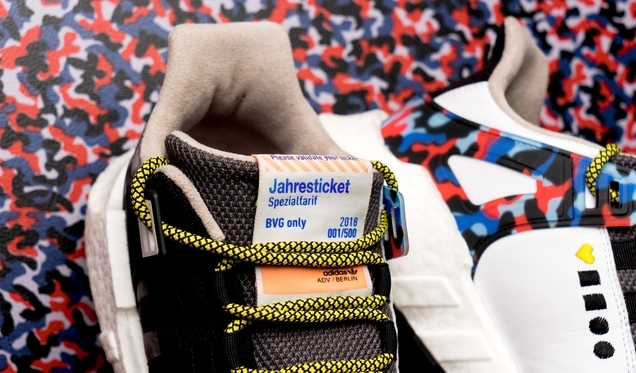 adidas has released 500 pairs of limited edition trainers that act as a valid annual ticket for Berliner Verkehrsbetriebe (BVG) public transport services. Costing €180, the ticket trainers are significantly cheaper than BVG’s €728 annual train pass, meaning buyers can save hundreds of euros while also getting an exclusive pair of shoes. The launch comes at a time when brands are beginning to focus more on consumers in transit. 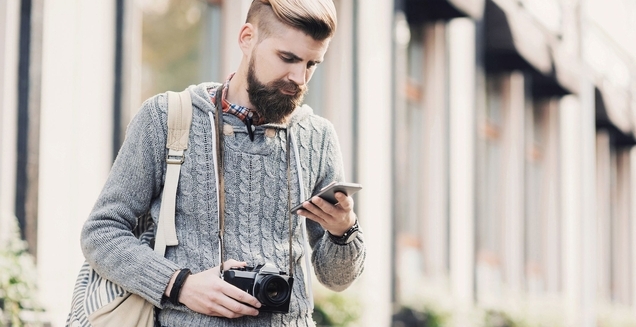 Commutes in particular offer a variety of opportunities for brands to engage with consumers on a regular basis, from attention-grabbing campaigns to helpful hacks that ease the daily grind. We’ve already seen the creation of a three-piece collection designed to make sleeping on the go more comfortable, while a connected smart backpack for urban cyclists from French start-up Galanck vibrates to signal when to turn left or right. 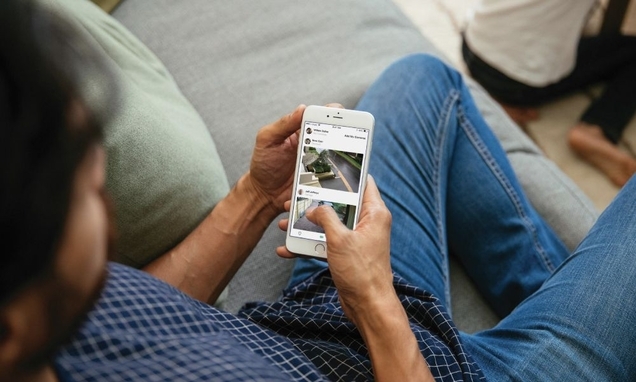 Streety is a new app created by security provider Vivint that aims to create a communal approach to smart home security by allowing users to share footage from their outdoor cameras with neighbours. Users can tune into their security cameras live from their mobile device, monitor the neighbourhood activity, investigate incidents together, and post messages for others to read. According to Mintel’s US research on smart homes, 35% of consumers say they’re interested in outdoor security cameras. What makes Vivint’s new app particularly unique and appealing is the communal aspect, which allows people to work together in a way that feels easy, convenient, and seamless, potentially changing the way neighbourhoods keep their communities safe. As consumers continue to rely on their mobile devices to manage their everyday lives, they’re likely to expect to be able to control their environments in and outside of the home with just a tap or click of a button. 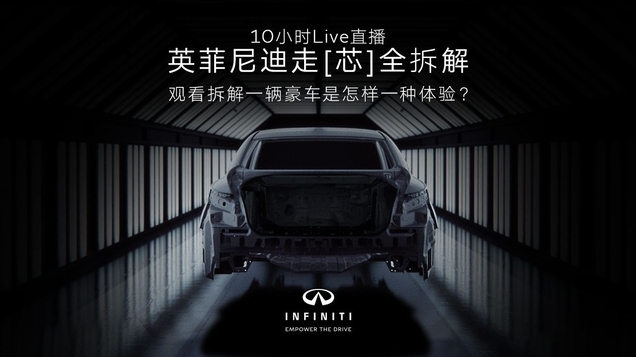 Luxury automotive brand Infiniti and question-and-answer website Zhihu have jointly hosted a 10-hour live streaming event, dismantling an entire car so that viewers could learn more about the vehicle. Two well-known industry experts presented the event, explaining different parts of the car and helping the audience gain a better understanding of both the technology and the vehicle’s performance. In addition to more traditional sources of information, Mintel’s research on the car purchasing process in China indicates that a fifth of Chinese luxury car owners who are considering buying another car are using live streaming apps to learn about vehicles. Several automotive brands have already experimented with live streaming. While Citroën has hosted a live stream to prove how comfortable and spacious its cars can be, Renault hired two popular opinion leaders to show how its vehicles can handle the rigours of family life. Brands that can develop surprising, engaging and humorous content are more likely to attract Chinese consumers’ attention. 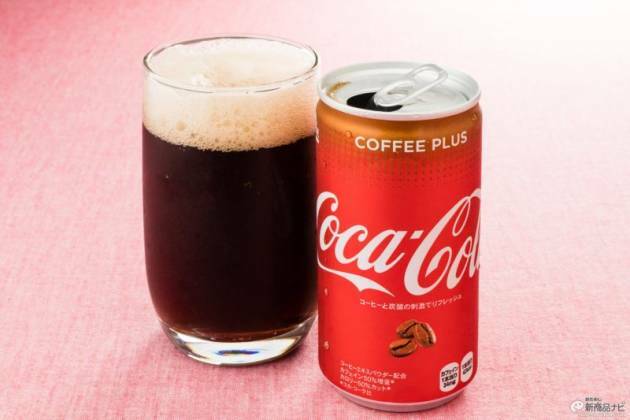 Coca-Cola has launched Coca-Cola Coffee Plus in Japan, which packs twice as much caffeine as regular Coke and just 42 calories. Brands have been extending into new territories and new sectors in order to survive in highly regulated categories and markets. For example, the Original Thai tea brand Cha Tra Mue has introduced a soft-serve ice cream made from its very own tea powder. Meanwhile, Japanese company Bourbon invented chocolate ganache “slices” that come in packs of individually wrapped squares, similar to cheese slices. Branching out into sectors or demographics that are completely removed from a brand’s main line of business could potentially grab consumer attention and spur growth, but only if brands maintain their quality and reputation. Otherwise, there’s a danger of diluting what a company or brand represents at its core. Fintech start-up Revolut aims to take the hassle out of travel insurance with its geolocation-based pay-per-day policy. The app-based service works by tracking the location of the user’s smartphone, starting to charge if the GPS receiver picks up that they have changed countries, with the policy automatically stopped on return home. The on-demand nature of Resolut’s new policy makes it an ideal solution for consumers taking regular shorter breaks over longer holidays: 16% of UK consumers who go on short breaks take four or more short trips away per year, according to Mintel’s UK research on short city breaks. This pattern is particularly popular amongst younger consumers, with 37% of these frequent travellers being aged 16-34. Often more budget-conscious, this age-group is likely to appreciate the low cost of this option in comparison to one-off annual policy payments. Plastic producer Braskem and the Brazilian Association of the Plastic Industry teamed up to create a pop-up space called PlastCoLab in São Paulo. This emulated a magic cube and aimed to let people see the production of drones and 3D printer development up close, while demonstrating the flexibility of plastic as a material. This pop-up makerspace is tapping into consumers’ interest in learning new things within inspiring environments. Other brands are also creating innovative temporary locations designed to show their products’ efficacy while boosting consumers’ creativity. For example, Calvin Klein and Amazon partnered on a tech-driven pop-up retail experience where customers could customise their fashion pieces and interact with Amazon’s Alexa throughout the store. As cities continue to become more cluttered with adverts, congestion and digital interruption, traditional forms of advertising and retail often fail to grab consumer attention. So surprising and innovative offerings can make consumers feel they are part of something exclusive and unique. Mintel Trends is a resource that provides strategic, evidence-backed insights on how today’s consumers think, feel and act. It analyses changes in culture, society, brands and markets, so you can gain a deep understanding of what influences people every day.